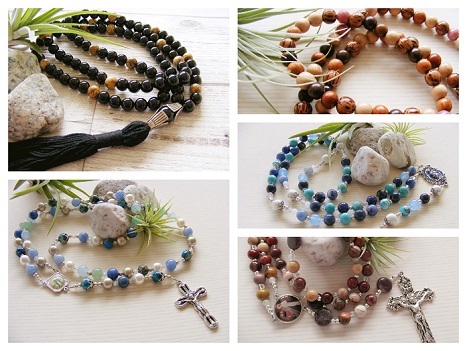 Would you like to create your own special set of prayer beads, rosary or religious jewellery using your own design and gemstone bead choices? Just let me know and I'll be happy to create something truly unique for you. 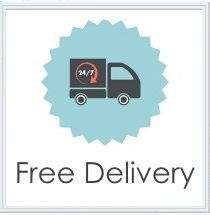 Please contact me for further details regarding your specific design requirements and custom made orders. I have a large collection of healing gemstones and will strive to find any other stones you may require. 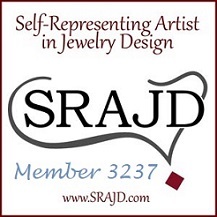 Please choose from the gemstones page, which lists all of my current bead stock and their healing properties. 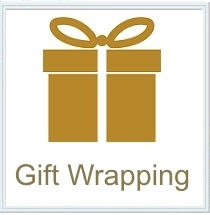 Items can be created from sterling silver, antique bronze, silver plated or a mixture of all three..... the choice is entirely yours. Many blessings! 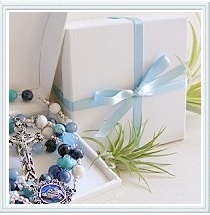 Each handmade rosary will come displayed in a lovely deluxe box, free of charge. 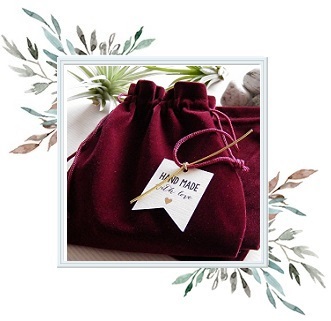 Each handmade mala will come displayed in a lovely deluxe drawstring pouch, free of charge. 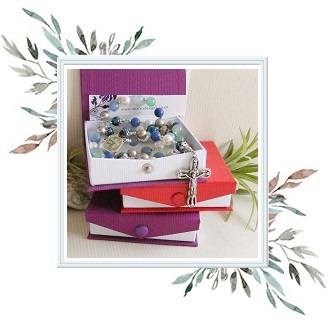 Each handmade pocket rosary, one decade or small prayer beads will come displayed in a press stud box, free of charge. Request a custom made design. 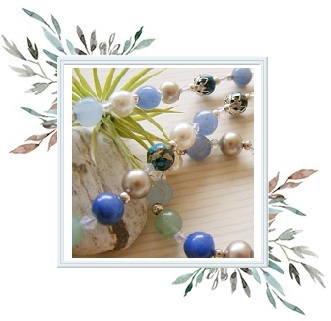 Create your own special set of prayer beads using your own design and gemstone bead choices. Contact me for further details. 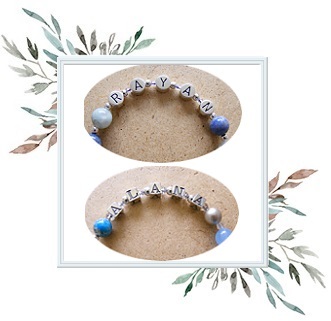 Add a name or special word to your handmade rosary beads. 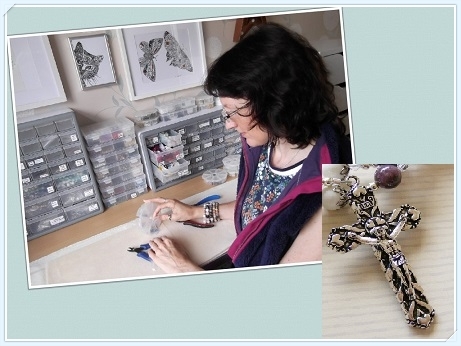 I offer a personalised rosary service using sterling silver or silver plated beads. Say hello, and connect with me through email, pinterest and twitter. I'd love to hear from you. I have compiled a list of all the semi precious gemstones I currently have in stock and their healing properties, making choosing a custom made design easier and thoroughly enjoyable. I'm grateful to receive bespoke requests for customers wanting something truly unique and special for themselves. 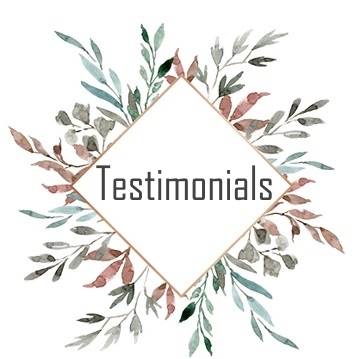 Please feel free to take a browse through the designs I have lovingly created for those lovely customers.